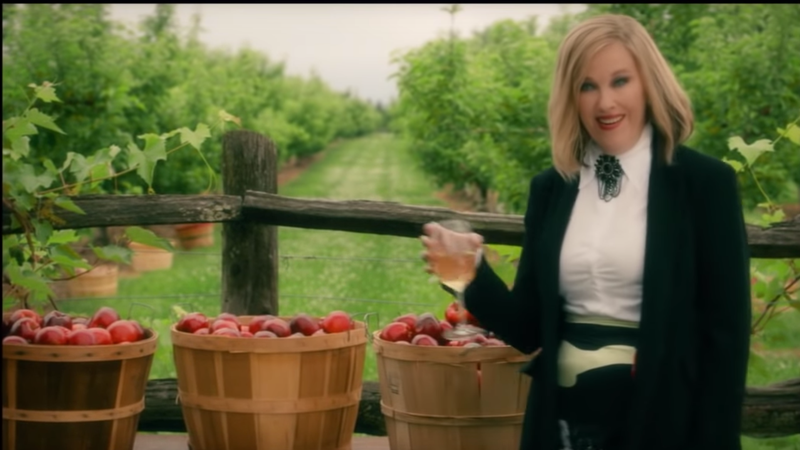 Schitt’s Creek and maple syrup are proof that Canada loves us and wants us to be happy, and the season one fruit wine commercial staring Catherine O’Hara as Moira Rose is the show at its most perfect. I love fruit wine every bit as much as Moira Rose loves fruit wine, but I don’t love anything as much as I love Moira Rose. How did your week go? As lovely as the lea of a picturesque ridge?